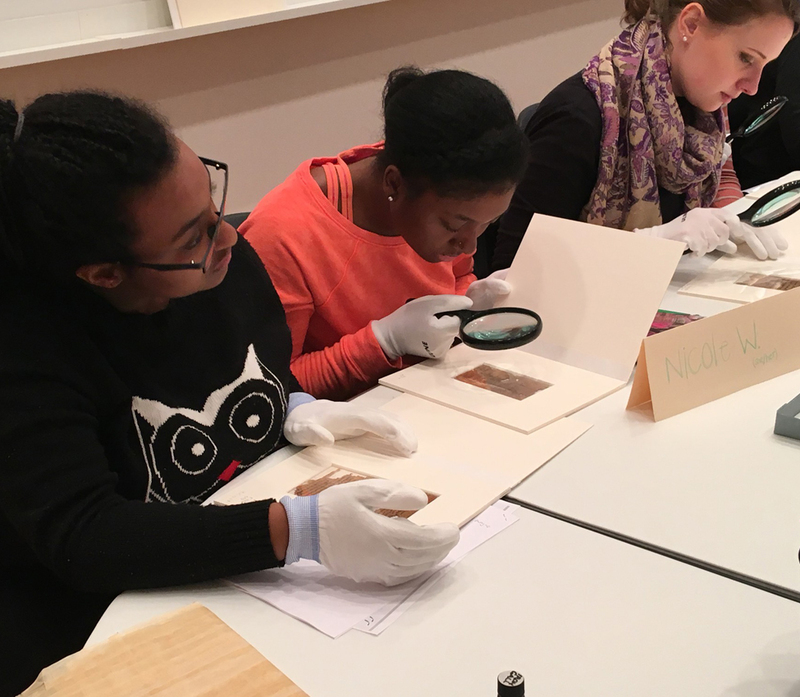 Professor of Religion Michael Penn incorporated three visits to the Art Museum into his spring 2015 course focusing on Christian and Muslim encounters in the medieval world. Emphasizing the importance of examining coins and manuscripts from the period as critical primary evidence for understanding the ways these religious communities interacted with one another, Professor Penn designed two sessions for students to closely compare Islamic, Byzantine, and Sasanian coinage and a third to learn about different types of manuscript materials. 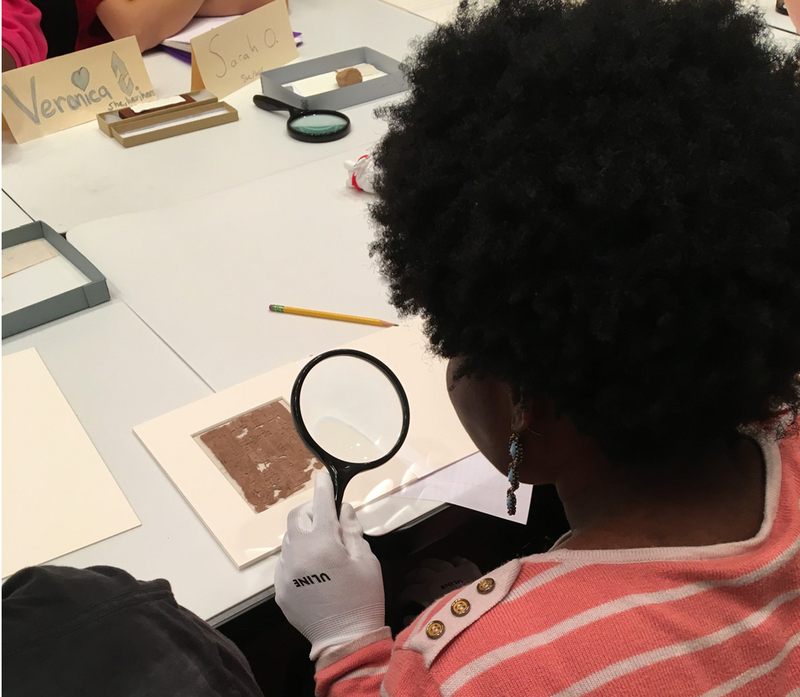 During these active Museum visits, students experienced first-hand the extensive capacity of material objects to expand our knowledge, an approach that has recently advanced scholarship in the field.